I love photographs and so do my clients! I’m talking about real photographs that you can touch, not photographs buried in a gallery on an electronic device. We live in such a digital age now that it’s so easy to forget about your photographs, which is why I believe that they deserve to be shown off. Whether you want to treasure those special memories in gorgeous frames on your walls around your home or in beautiful bespoke albums, I have an exciting and luxury product list for you to choose from. I offer a selection of timeless Matted albums, modern Flushmount albums and affordable Fine Art Books, all with personalised leather covers from world leading Album supplier Queensberry. 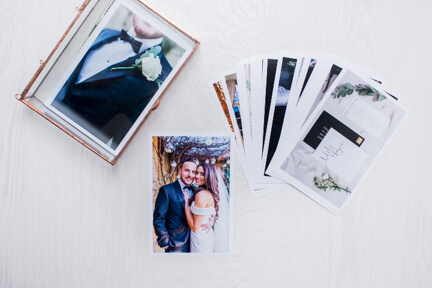 An album is an additional investment to your wedding photography, and when you are juggling a wedding budget, it may not feel important at first. You know you want one, but aren’t sure if you can afford it on top. Well, I have 2 fabulous solutions for you!! – A lovely idea is to save up and wait until your first year Wedding Anniversary and buy it as a gift to one another. After all, the first year of marriage is represented by paper gifts, so a wedding album could not be more perfect!! I offer a really exciting and wide choice of framed prints and wall art that I have carefully hand picked myself. These products are printed and hand-crafted in the UK and are the best quality I have found after much research! Beautiful framed prints that you can display in your home start from £225, modern wall art from £130 and simple prints from £10. If you are already a wedding client, all of these products are available to buy within the shop area of your private gallery. New to my products offering are Gift Vouchers which are the PERFECT gift for any occasion. Gift vouchers can be tailored to any amount you wish and can go towards photography sessions with me or can go on products. 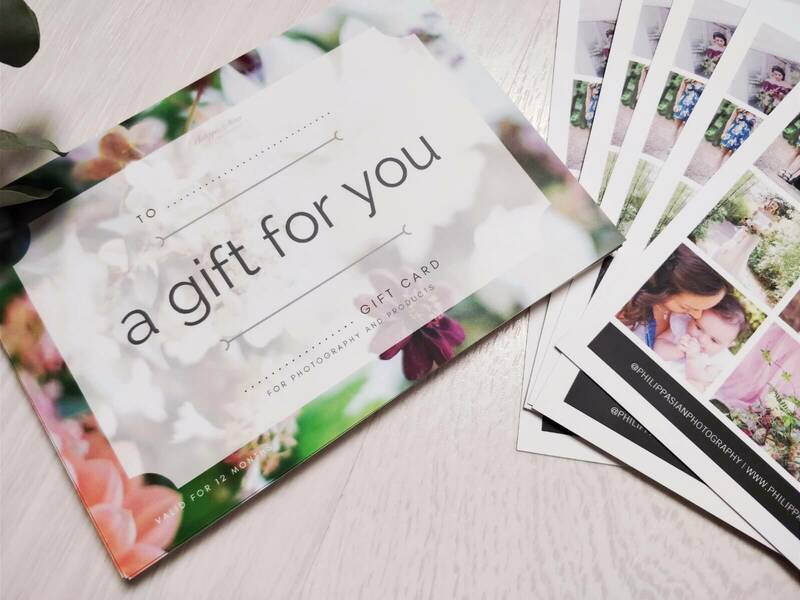 If you are a wedding client and you long for a gorgeous album to showcase the photographs from your amazing day, but this additional investment was never quite in your total wedding budget, then why not ask for guests to buy you gift vouchers as part of your gift list? That way, you may only need several generous guests before your album is completely paid for and you don’t have to wait until after the wedding to save up!